In this new magnetic Earbud, you will not see any magnetic coils etc. It comprises a flexible diaphragm that creates the best sound ever. There is no distortion, neither the sound is too high. The pitch is perfect and it really feels like natural and perfect for the comfort of the ear. RHA is the first company ever who keenly concentrates on technology. They tend to produce high tech earbuds for everyone’s comfort. Even if you are just into music and if you are an outdoor person, you might like the wireless earbuds. RHA offers the most impressive, expensive and premium tech earbuds for the best sound ever. Once you listen to music on an earpiece which makes it sound like heaven inside your very own ears. Then you won’t settle for anything less. I personally think RHA is aiming for that and to be honest they’re hitting their target. 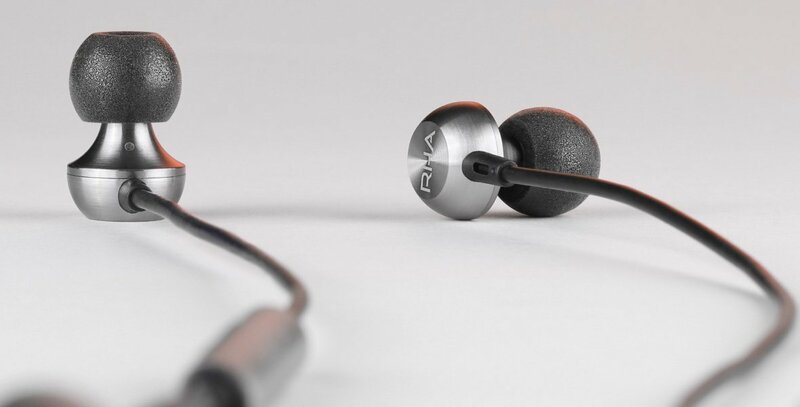 Are RHA’s New Magnetic Earphones Worth it? Well, RHA’s new earphones do make your music sound more premium and lush and trust me that’s without the Spotify premium account. If I would be given the option of RHA’s new earphones and some other earphones, well you already know my answer, RHA all the just because it makes your ‘music’ time worthwhile. One of the best marketing strategies is a presentation, and RHA is keeping that in check as well. 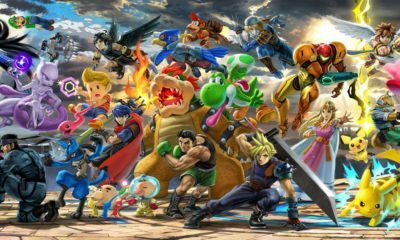 If you look at the box they are packed in, it looks high end just by the look of it. With RHA’s emblem on it which represents their premium equipment along with their premium packaging. It consists of a metal card with holes in it which holds the plethora of silicon and measure up to the foam buds. 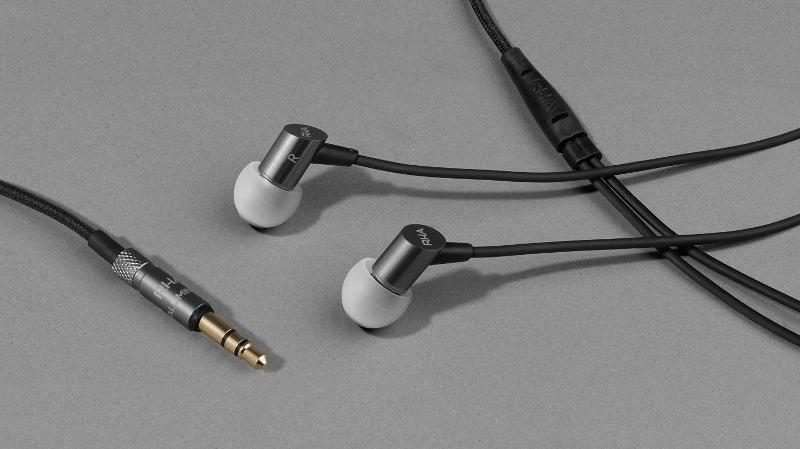 What sets these earphones apart from others in its league is that alongside the charging cable and travel adapter, you get braided and silver coated wires to turn them into wired earbuds. Which is absolutely cool and neat. RHA does claim that users will get a 12-hour playback which is more than enough for you to use as daily drive earphones. So all of this state of the art technology and comes with a price tag of 900$. Which is for you to decide if you want to spend your money on an earphone like this if you’re a music lover and you like your music shaken not stirred.